There are so many amazing resources shared each week at Mom’s Library. Sometimes it is hard to choose which one’s to feature. 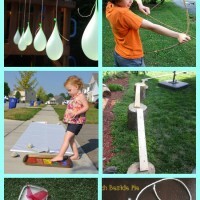 This week I’m showcasing a variety of kids activities that I loved and hope to try with my kids. 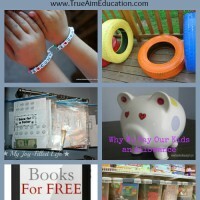 If you have a favorite resource on this week’s linkup, please let me know! This post contains an awesome giveaway! For more information, read my full disclosure. View all our past resources here! 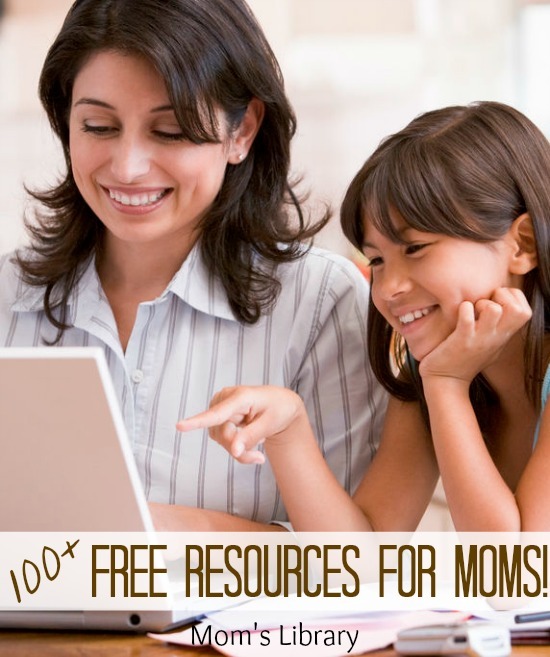 Filled with parenting tips, activities for young children, crafts, devotionals, recipes, and more! 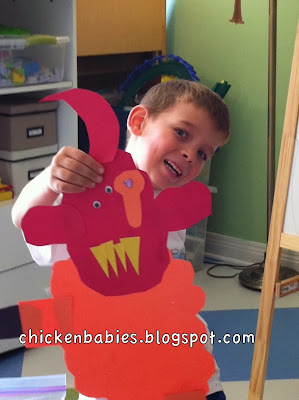 Make sure you check out last week’s Mom’s Library for 15 Preschool Alphabet Activities! This pack includes 25 Fall themed early reader books. 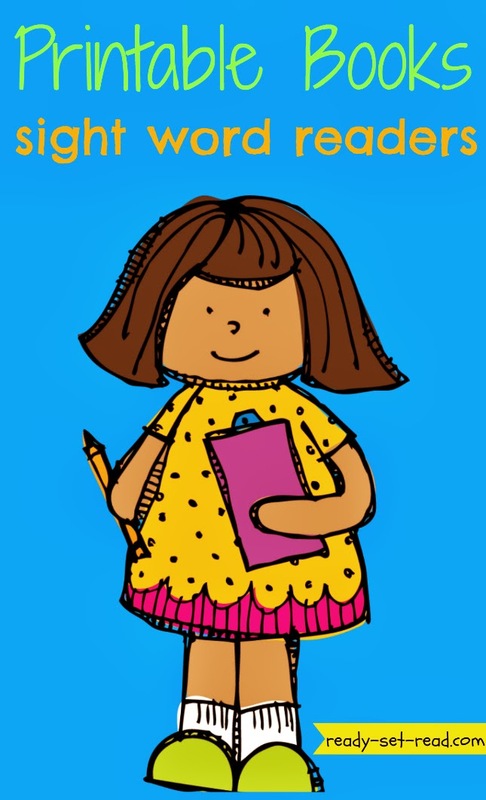 Teach your children to read with real books they love! These little gift boxes include math and science activities that your children will love! 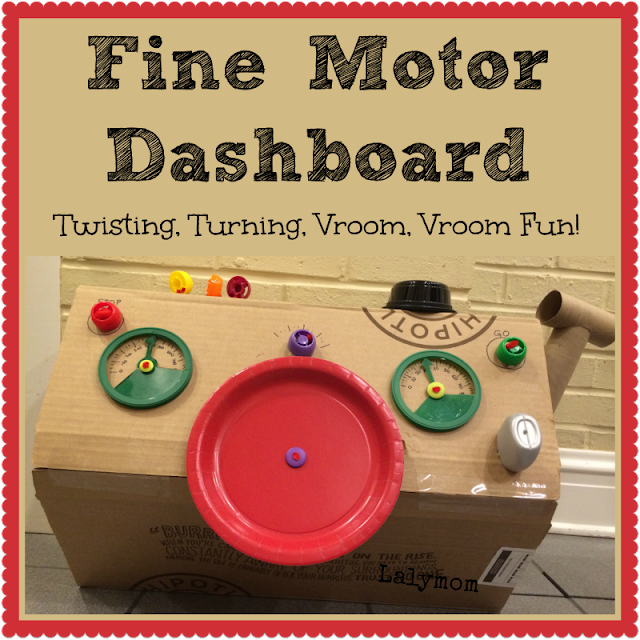 Problem Solving, fine motor, and critical thinking skills; this activity has it all! 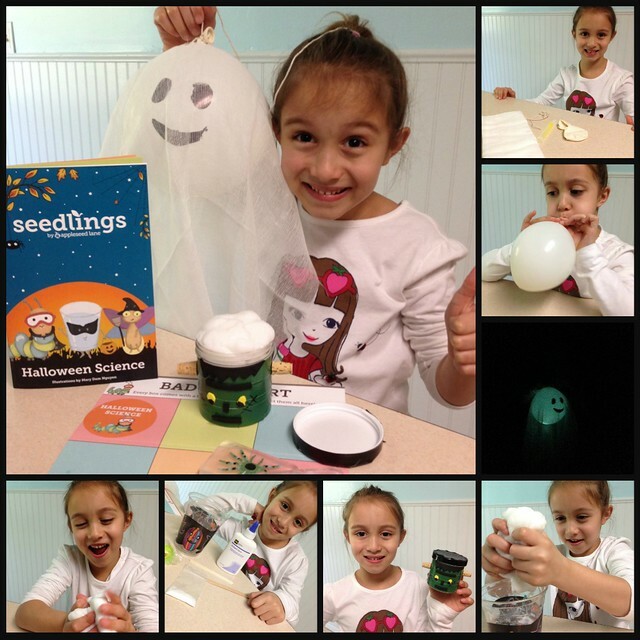 Make Your Own Sensory Slime! This stuff just looks so fun! 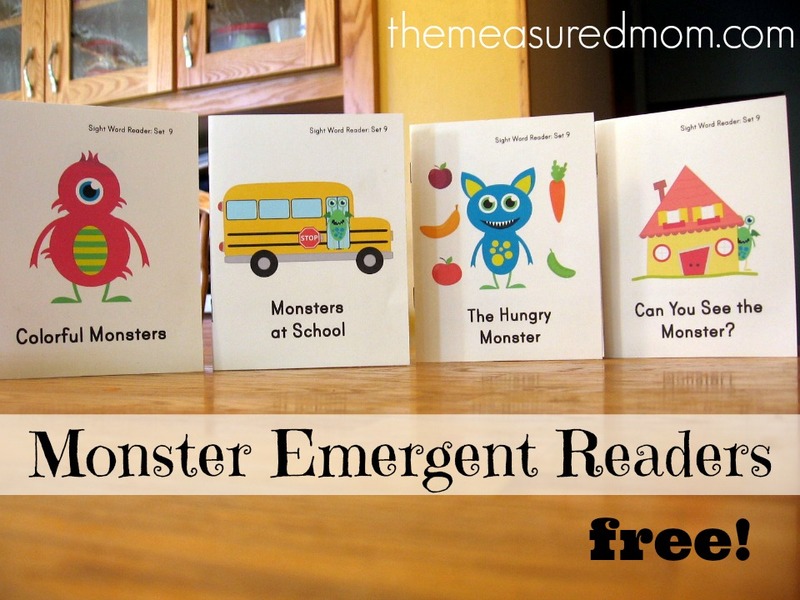 I love these cute little books to encourage any young reader! 4 Cute Original songs with directions for felt play to go along with them! This idea was just too fun! 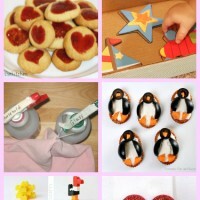 I can’t wait to see if my children can make their own. I would love to see what kind of monsters the kids make from a roll of the die. Always so many great posts linked up! 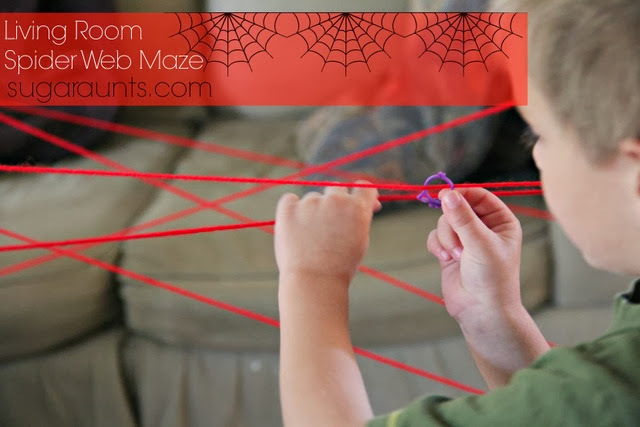 Got to check out that spider web maze! Thanks for hosting 🙂 I’d totally use these printable sight word books for my kindergartener! rebecca at thisfineday recently posted…Our Gratitude Tree: What Are You Grateful For? Thanks for stopping by my blog and inviting me over! Thank you for hosting. I would share the Early Reader books with our four soon to be 3-year olds. I will share it with my son.